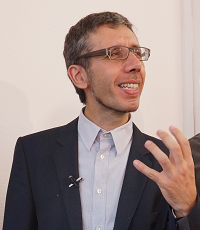 Manuel Luis de la Mata Benítez is Associate Professor in the Department of Experimental Psychology at the University of Seville and the director of the Laboratory of Human Activity. He is a member o the Executive Committee of the ISCAR since 2008 and, since 2011, the Vice-president of the society. 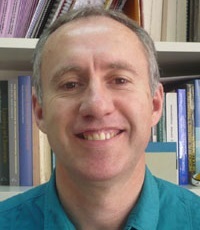 He was also a member of the organizing committee of the I ISCAR Congress (Seville, September 2005). 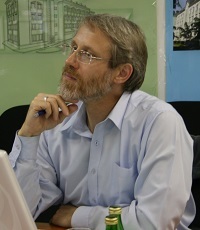 Professor of anthropology and philosophy of education and co-founder of the Interdisciplinary Center for Historical Anthropology at the Freie Universität Berlin. Member of the “InterArt” Graduate School as well as of the “Cultures of Performance” Collaborative Research Centre and of the “Languages of Emotion” Centre of Excellence at that same university. He is the founder and vice-chairman of the Society for Historical Anthropology and a founding member of the Commission on Educational Anthropology of the German Society for Educational Science, vice-president of the UNESCO commission in Germany, a member of the Conseil scientifique of the Institut National de Recherche Pédagogique (Paris/Lyon) and a member of the International Research Centre for Cultural Sciences (Vienna). 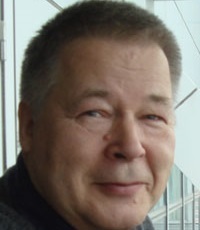 Pentti Hakkarainen is Professor (emeritus) at the University of Oulu and Professor of Psychology at the Lithuanian University of Educational Sciences, Vilnius from 2012. 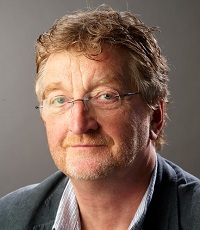 He is a head of the Research Laboratory of Play (LUES) and the scientific leader of the research project “Development of Self-regulation in Play”. 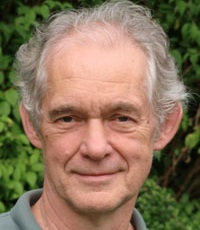 He reads courses on Qualitative research methods and Cultural historical psychology for MA students. 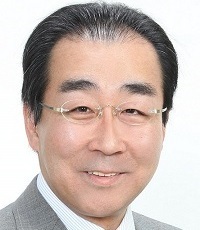 Yoshinobu Shoy is Professor in the Graduate School of Education at the Hokkaido University of Education and Director of the Special Course in Clinical Psychology and School Education. 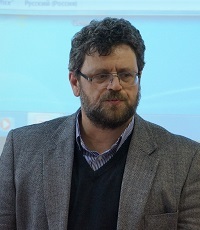 He is the author of many articles and books on “clinical pedagogy”, (clinical-narrative interventional research on human development and education) based on the cultural-historical activity theory, i.e. Learning and Fantasy: New horizon of the “clinical pedagogy” [1996: 17th National Academic Award of Educational Science in Japan], “Healing, empowerment, and clinical pedagogy” , The poetics of self-narrative: Episode analysis of the ‘experiencing’ (переживание) of a singularity through inter-community transitions. 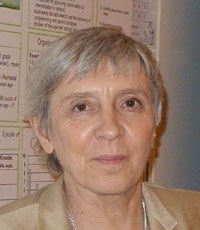 Serena Veggetti has historical-philosophical and psychological formation (degree in Philosophy, Faculty of Humanities and Philosophy, Sapienza University of Rome, course of specialization in Psychology at the MGU, the Moscow State University, 1962-64, with a scholarship of the Italian Foreign Office ). 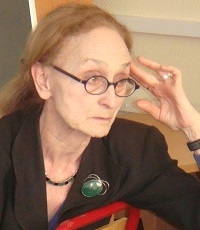 She has cared for the translation into Italian dissemination of the main publications by scholars representatives of the Russian Historical cultural Psychology. Some of them were first published in a language other than Russian. 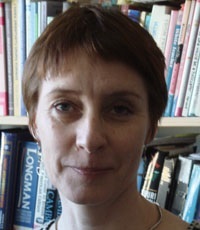 Milda Bredikyte is a senior researcher and lecturer at the Lithuanian University of Educational Sciences, Vilnius from 2012. She teaches courses on Child development and narrative learning in play and Vygotskian theory of cultural development in childhood. She is the senior researcher in the Research Laboratory of Play (LUES) and the coordinator of research activities in the research project “Development of Self-regulation in Play”. Maria Cecilia Camargo Magalhães holds a Doctorate degree in Education by the Virginia Polytechnic Institute & State University (USA) with a focus on research on reading and teacher education, based on collaborative-critical methodology. 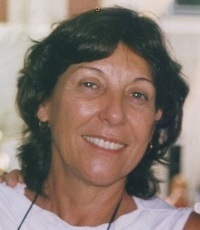 She has been working with theoretical-methodological issues in Teacher Education since 1990, mainly focused on language organization and collaboration to critical thinking and development in formative intervention research, as well as to theoretical-methodological issues towards critical research of collaboration. 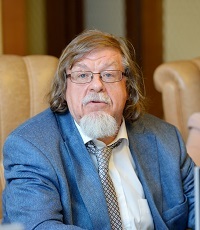 Doctor of science, Professor, full member of Academy of Pedagogical and Social Sciences, member of ISCAR, member of International Neuropsychology Society (INS), laureate of prestigious “Moscow grants” prize. She is a direct disciple of A.R. Luriya, and worked under his supervision in the laboratory of neuropsychology at Neurosurgery Institute n.a. Burdenko. 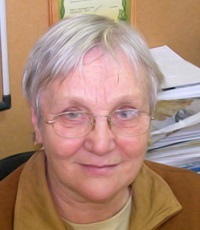 Later she worked at Lomonosov Moscow State University – Science and methodology center of Russian language under leadership of A.A. Leontiev. 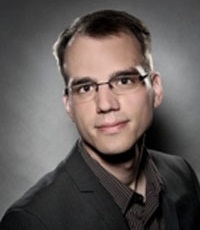 Martin Bittner is a research assistant at the Department of Education and Psychology, in the area of Anthropology and Education, Free University of Berlin, Germany. He studied pedagogy, sociology, psychology, political science and social work. 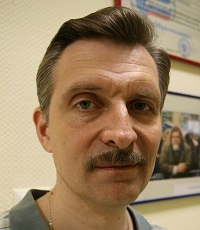 He holds a Diploma degree in “Erziehungswissenschaft”.